Last night the 2019 Grammys took place. The ceremony, hosted by Alicia Keys, aired live on CBS with a good amount of the music industry’s biggest and best in attendance. Every year the Grammys get a load of speculation about who will win, and who will give a memorable moment. Safe to say this year was no different. There were multiple performances from Cardi B, Diana Ross, Dolly Parton, H.E.R, and a Motown tribute. One of the most talked about moments was Drake’s acceptance speech for his song “Gods Plan” winning Best Rap Song. His speech telling the world that the Grammys basically don’t matter was cut short when his mic was turned off. Overall it was a night filled with expected and unexpected wins. 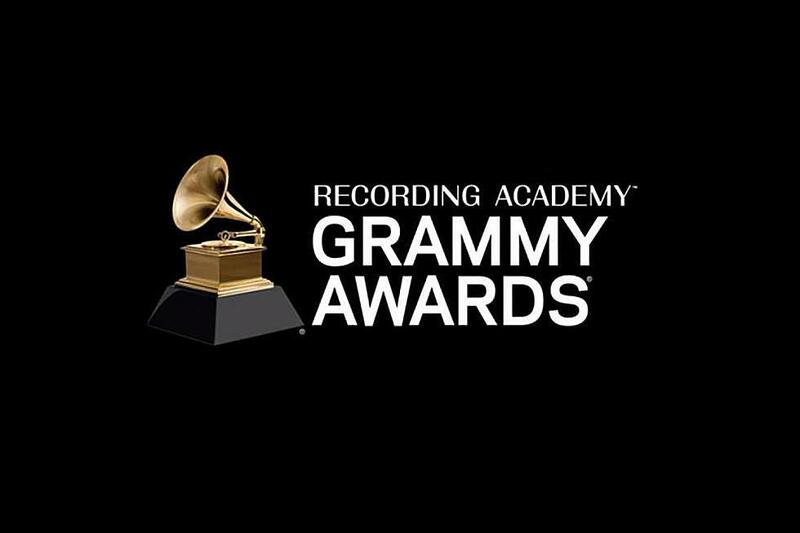 Check out the list of 2019 Grammy nominees and winners from the major categories below.